One of the many reasons you need to seek the expert guidance of an estate planning attorney, and by far one of the most common is the need to avoid a probate. A probate usually involves an investigator – hired by the court – for the purposes of confirming an individual’s will and last statement. Their duties include visiting assets, observing their condition, estimating their worth with tax. If you know you wouldn’t want to have your properties in the eye of the law, then why not take the first step today to have an estate planning attorney guide you through. Getting an attorney will save you cost indeed because your attorney will provide you with trusted counsel that will help cut down on the excessive tax you may need to pay as a result of your property. Not only do we know how the law works at Rawa Law Group, but we are also committed to ensuring that it works in your favor. We are a team of hardworking, learned and well-meaning attorneys that make up one of California most valiant forces in the legal stream. For over two decades, we have front lined the scenes, bringing hope, peace, and value to the lives of our clients in all forms of legal practice. 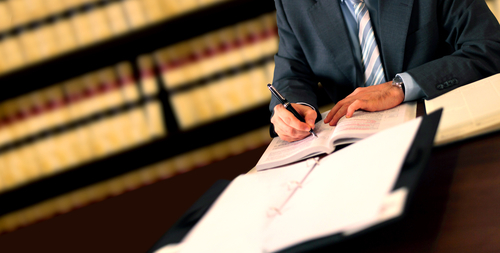 Our Estate Planning attorneys in Escondido are refined, humane and incredibly professional. We will guide you by the law, and reveal to you practical steps and ways to give more meaning to your assets for you and your loved ones. Have you got a question you’d like to ask, or perhaps you would like us to review your statement? Visit us today at the address listed below. Talk to you soon.